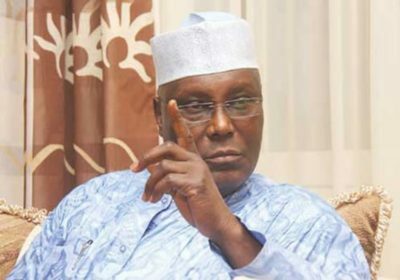 Atiku also challenged those he described as his self-righteous political enemies to either prove his alleged corrupt activities or keep quiet. The APC chieftain said this during a facility tour of the new ultra-modern Yaliam Press Limited in Jabi area of Abuja on Monday. This was contained in a statement by his Media Office in Abuja. Atiku said it was morally offensive for people who despise honest labour to become judges in the courts of public opinion. Atiku charged the management and members of staff of the company to manifest the values of honesty, hard work and diligence. These attributes, he said, stood him in good stead during his years as a public servant and an entrepreneur. The former Vice-President said he was well equipped to fight corruption because of his vast experiences both in the public and private sectors and his ability to build a team capable of accomplishing the task.